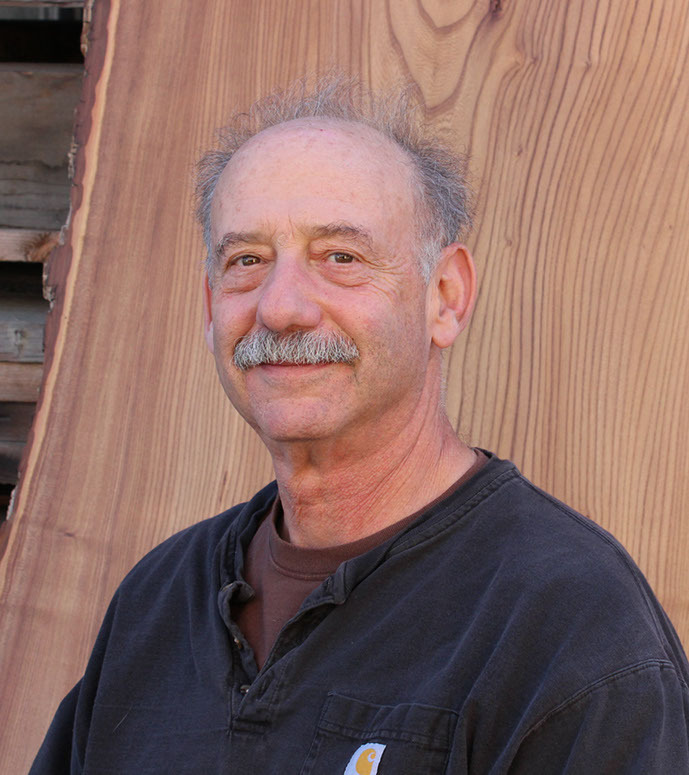 President of JE, Steve Jackel has been involved with wood since 1971. Steve gained much of his wood education while involved in the Dulcimer business, building his own house and wood sales. In 1991 he decided to start his own business, Jackel Enterprises. As a leader for his company Steve has grown JE from a small warehouse and one man operation into a 40,000 sf facility on a 2 acre lot. Steve’s 45 years of wood knowledge is invaluable in the design and build community.